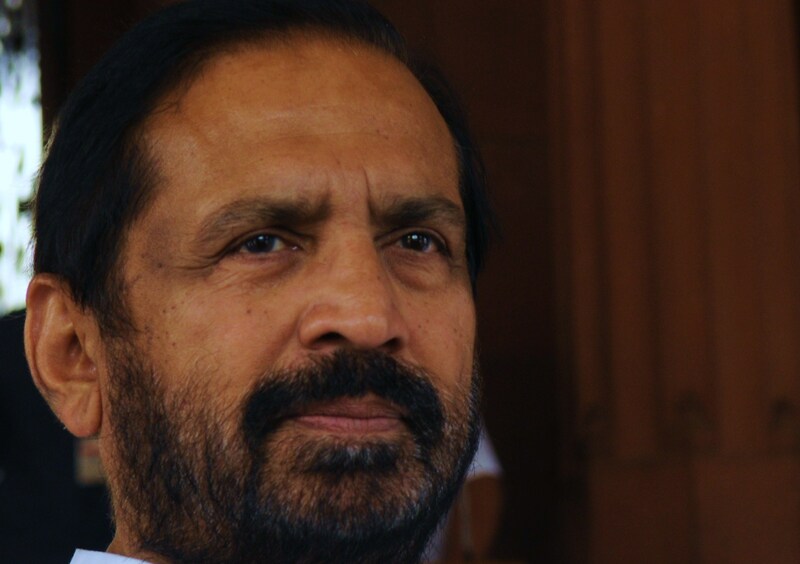 Suresh Kalmadi: Not new to Controversy, Corruption & Confusion. Now you know why THIS MAN is losing his sheen. He is actually paying for playing with the lucky charm. In a major gaffe from which Suresh Kalmadi & Co. can never pull itself through, it has now been discovered that the very concept of the Commonwealth Games’ mascot is faulty, imperfect and has been compromised. CWG organising committee chairman Suresh Kalmadi had announced the mascot for the 2010 Delhi games on March 9, 2006, unveiling ‘Shera – The Friendly Tiger’ as the lucky charm of the mega event. A click at the Commonwealth Games website and perusal of untold documents, including the guide for both national and international media, reveal that over and over again it has been mentioned that “the name ‘Shera’ has been derived from the Hindi word ‘sher’ – meaning tiger”. This means the multi-crore organizers do not know that the Hindi word ‘sher’ does not mean ‘tiger’. As a matter of fact, the word ‘sher’ means ‘lion’. And even a child knows the difference between a tiger and a lion. So what was Kalmadi & Co. up to? Did it treat the XIX CWG Delhi mascot with the seriousness it deserved? Or did it just advance with an apathetic formality? It is also surprising that this blunder has been allowed to continue for four long years since the mascot was first unveiled in 2006. Is this confusion over the lucky charm taking away the sheen off the impending events? Mascots for the Commonwealth Games were first introduced in 1978 and they are now an integral part of the promotion and commercial success of the Commonwealth Games. But this Tiger-Lion mystification proves that Kalmadi & Co. not only played with the Indian taxpayers’ money but it has also been marauding the promotion and commercial success of the games. From leaking venue roofs to inflated orders of everything that is associated with the games, rows over CWG events have prompted soul-searching across the Indian nation and piled pressure on the beleaguered ruling Congress party, inviting an almost daily dose of criticism even to the extent of CWG’s abbreviation being explained as ‘Congress Wealth Generator’. Commonwealth Games Federation chief Mike Fennell was in India until two days ago when he said allegations of corruption against the organizers of the Delhi Games were of great concern and need to be thoroughly investigated by Indian authorities. 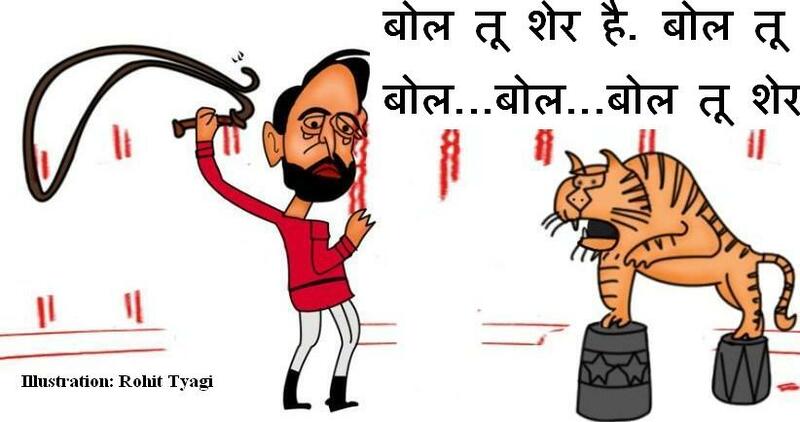 Sher is Lion & Baagh is Tiger, Mr. Kalmadi. “Kalmadi has become the new mascot of the Commonwealth Games, replacing Shera. Kalmadi is everywhere and the real mascot is nowhere to be seen. Poor Shera is buried under Kalmadi’s weight,” he said.